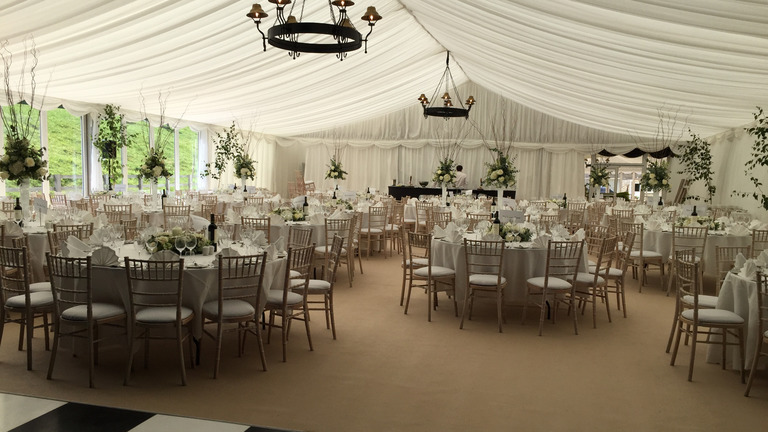 From the small and intimate to large and welcoming weddings, our traditional marquees are suited to any occasion and will give you that rustic feel you're after. 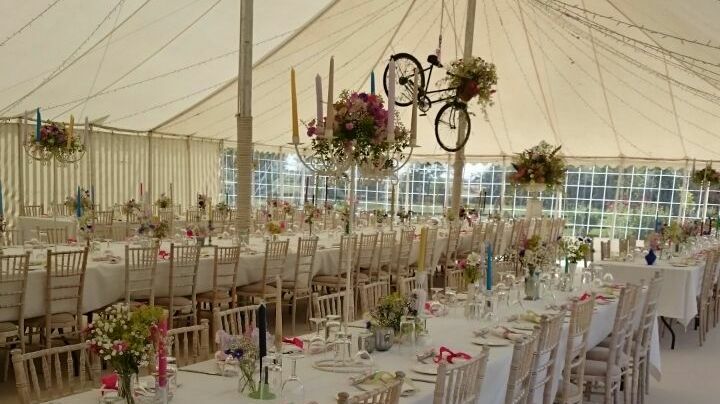 With full panoramic windows placed wherever you like around the marquee, this can give your wedding the summer feel you're looking for. With extras such as Festoon and Pea lighting around the marquee and in the roof your perfect day will become a reality. Choose from either a fully boarded wooden floor and Carpet or Coconut Matting with a range of decor to make you day a one of a kind. Our Clearspan Marquees start as a blank canvas, which are then transformed to create a unique and unforgettable wedding. 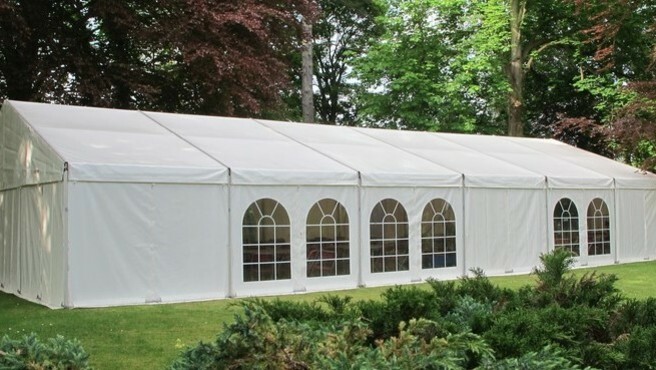 Being a more durable marquee, it can be used all year round and can be installed on any surface with the help of a steel sub frame or even scaffolding for those more diverse ground condition. 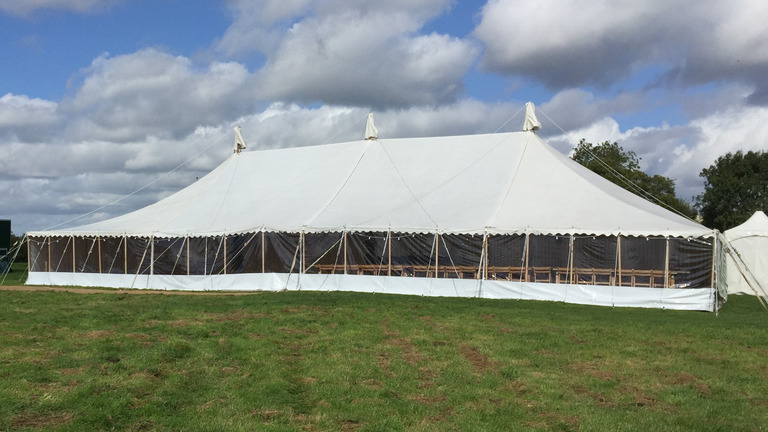 Finish your marquee off with a large choice of linings, starlight roofs, dance floors, tables and chairs to bring your own theme to your special day.